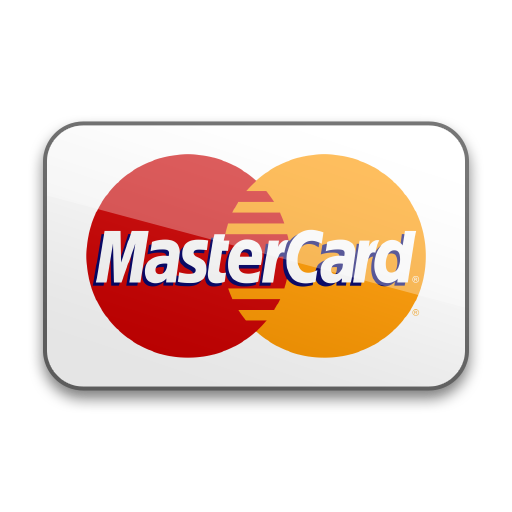 Fairfield Animal Hospital accepts all major credit cards, including VISA, MasterCard, and American Express. However, sometimes a pet's treatment needs may fall outside the means of a family's budget. In these cases, there are veterinary financing options that pet parents can reach out to for assistance. 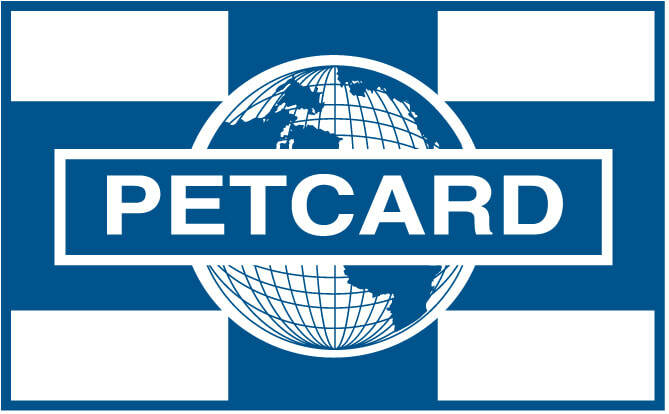 PetCard is a third party financing company that offers a simple and affordable way to finance the treatment or product your pet needs. PetCard will pay for veterinary or services in full, and owners repay them in affordable monthly payments. 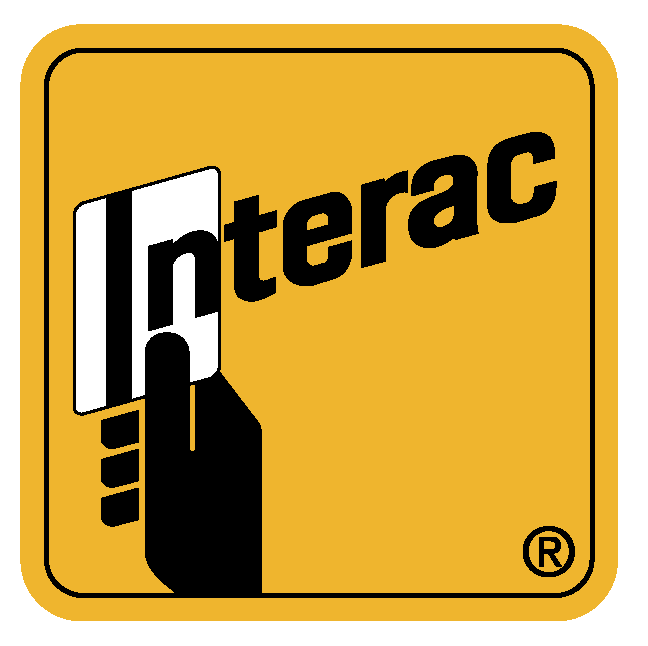 Check out PetCard's website and application page. 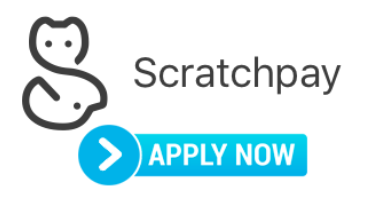 Scratchpay is a third party financing company that provides pet parents with simple transparent payment plans. 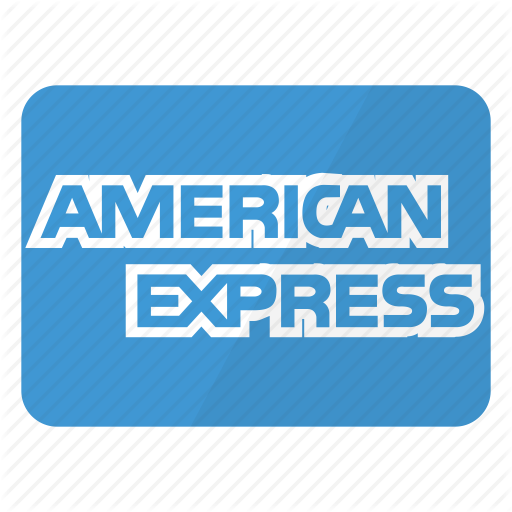 Apply for a payment plan on your phone or desktop, check your rate, and pick your payment plan.